Wow, it’s amazing that there’s a celebration like this! Watermelons are so refreshing , especially in the summer! Loved your post about them ! I ❤ watermelon n I’ve it for breakfast almost everyday!! 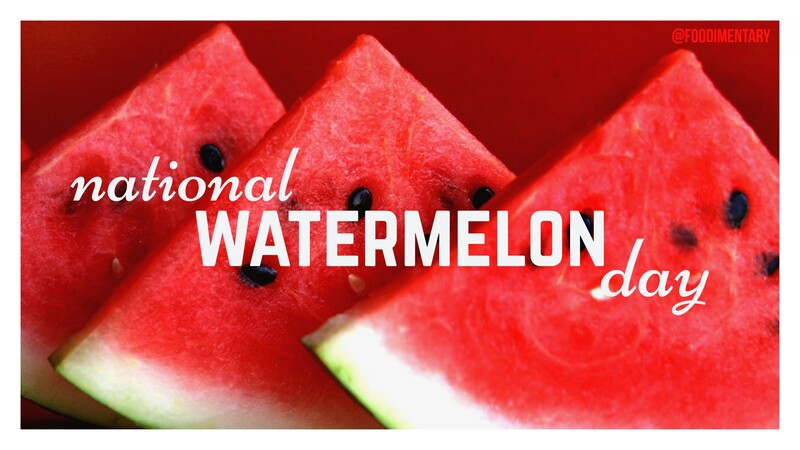 August 3rd is National Watermelon Day! — Foodimentary – National Food Holidays – LA FRINGALE….